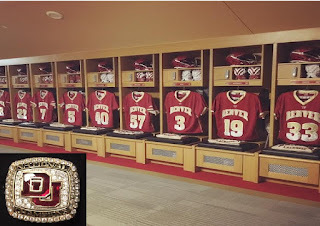 Homecoming treats for the National Championship Lacrosse team. 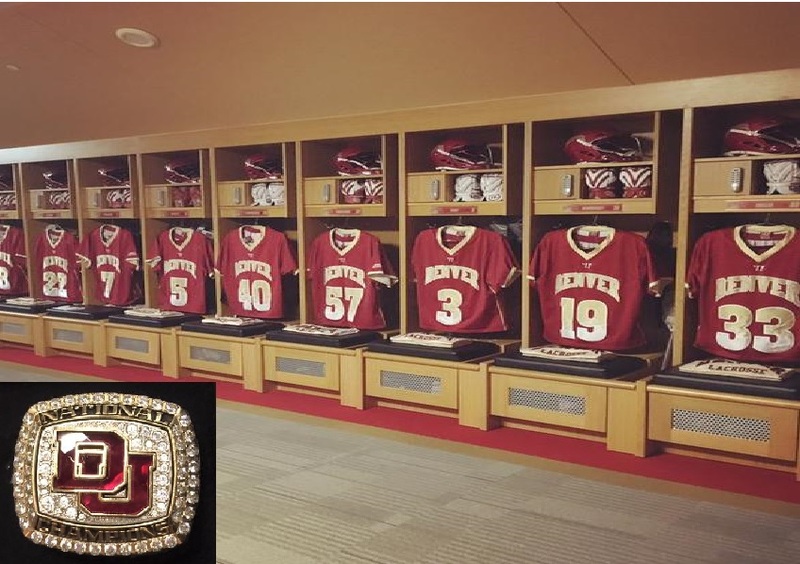 Bling and a completed locker room. Congratulations from LetsGoDU. Can we do it again?? ?